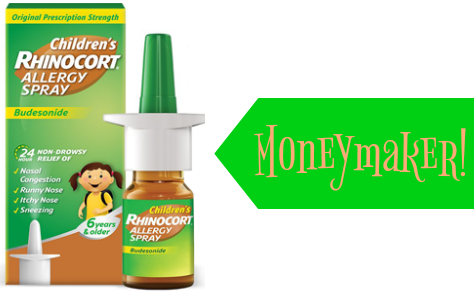 Grab a moneymaker on Children’s Rhinocort Allergy Spray at Rite Aid through 6/17. Go ahead and print your $4 off coupon while it’s available. Pair this coupon with Plenti Points to get this deal. makes it FREE + $1.01 moneymaker!